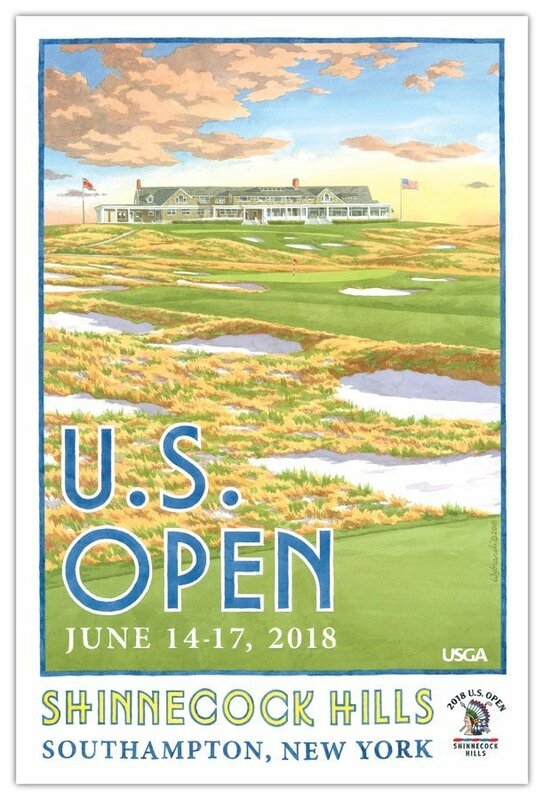 We are excited to announce Lee’s 11th U.S. Open poster. Lee’s Shinnecock Hills poster highlights its iconic and historic Stanford White clubhouse that is renowned throughout the golf world, along with the famous 16th hole. Established in 1891, Shinnecock is a founding club of the USGA and has hosted the U.S. Open in 1896, 1986, 1995, 2004 and will host again this June and in 2026.